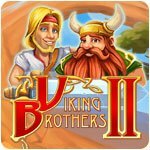 Viking Brothers 2 Game - Download and Play Free Version! This won't be easy, as a mysterious force is forging a path of destruction across Earth and Asgard! But Viking strength and valor have never failed - and neither will the brothers! 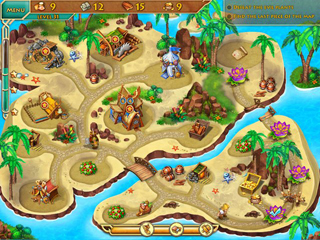 With several brightly colored worlds teeming with animated life to explore, level after level will unfold before your eyes like the pages of a fantasy book come to vibrant life. 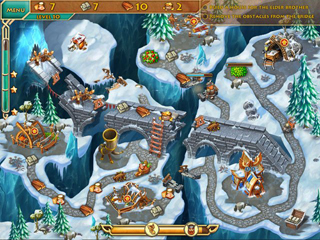 Add in the lively soundtrack, dozens of achievements and captivating hand-drawn cutscenes, and 'Viking Brothers 2' becomes a journey you'll never want to end!